Every brand worth its salt has tasted the magic of pay-per-click advertising. It’s still one of the most powerful ways to drive quality traffic, and unlike SEO, the payoff is instant. 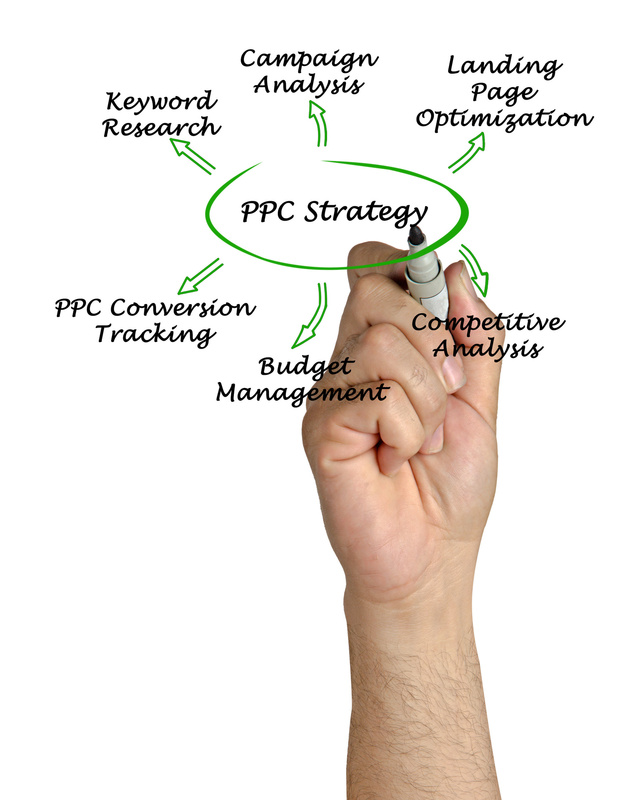 Unfortunately, however, too many PPC campaigns are a lot less effective than they could be. So what’s the key to getting more clicks and conversions from your campaigns? It’s quite simple: implement all PPC strategies that take full advantage of every available feature. Both Google Ads and Bing Ads have lots of powerful tools that are, to say the least, grossly underutilized. What else would motivate your potential customers to click on your ad besides standout ad copy? Truth be told, a great deal of PPC campaigns could do with better copywriting for their ads. It’s not uncommon to find multiple ads for a search using nearly-identical copy. And that makes it quite difficult for the audience to tell them apart. But there’s another compelling reason to write better ads–increasing your CTR, which boosts your Quality Score, and ultimately lowers campaign costs. Quality score is a rating Google applies to your ads based on the relevance and quality of your keywords and ad copy. Let’s just say that the higher your Quality Score, the lower your cost-per-click. Plus, your ads will enjoy a more favorable placement, earning you more clicks and improving your bottom line. Learn more about how PPC can help your bottom line. Mobile search volume surpassed desktop searches a few years ago, and it’s still on the rise. It’s safe to that at least half of the clicks on your ads will happen on a mobile device. If you’d prefer not to miss out on mobile ad traffic, then you have to make sure your device targeting settings are in order. With an effective strategy for mobile searches, you can, in fact, capture a sizeable chunk of the clicks. This is because your competitors are unlikely to have paid due attention to this aspect of their campaign. Want to target specific regions only? With AdWords, you can choose the exact regions you want your ads displayed, or even the specify the distance from your business. If you run a local business with a physical location, imagine how costly it would be to have people outside your city clicking on your ads. You may, however, be surprised to learn just how underutilized geolocation features are. Many PPC campaigners either apply improper settings or completely ignore the settings. Be sure to set your business’ optimal hours of operation, particularly if you’re looking to attract people into your brick-and-mortar store. Another effective way to boost your ad CTR is by taking advantage of ad extensions. Ad extensions are those extra details that increase the size of your ad, allowing you to link to more pages. Or to provide more information, such as customer ratings. Perhaps not surprisingly, using them can improve your CTR by 30-100%. Besides site links, some of the best extensions you can use include: call extensions, location extensions, customer ratings, review extensions, and social extensions. There are lots of possible explanations why a prospect who clicked through to your landing page didn’t convert. On many occasions, it’s nothing to do with your offer. Maybe the prospect landed at a less-than-ideal time. They probably really were interested in your offer, but not quite ready to buy. Or if you were trying to get them to sign up for something, they may have been distracted by social media or some other objects of interest. So what usually happens when a customer gets distracted away from your offer? They’ll probably leave and forget to come back. That is unless you remind them. The good news is that you can remarket to them with the same offer at an even lower cost. Remarketing will help you save money on PPC, and is without a doubt an essential aspect of every ad campaign. Targeting your audience with display ads? That’s one sure-fire way to waste a lot of money. Banner blindness is a real thing, with virtually everybody accustomed to ignoring anything that looks like a banner ad. But what if you could tap into an audience that’s already interested in your offer? For example, if you are running ads for exercise equipment, you’d undoubtedly prefer to reach people recently searching for the same. Google’s in-marketing audiences feature is designed to help you reach more people who’d find your ad relevant. Making use of in-market audiences will not only improve your ads’ response rate, but also lower your cost per acquisition. One effective pay per click strategy for getting more clicks is using keywords that your competitors are not using. If you want to show up for some of the search terms flying under the radar, long-tail keyword research is a must. 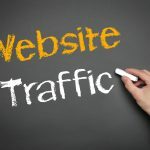 With a bit of digging, you may discover some really good gems that will considerably improve your click-through rates. A higher CTR effectively means a better Quality Score and lower CPC rates, allowing you to save money on PPC. 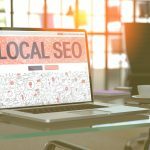 If you’re not taking advantage of your competitor’s branded search terms, you’re surely missing out on a potentially high-converting audience. Searches for branded terms are ultra-specific, a clear indication that the searcher is very much in the market for your products or services. By bidding on these search terms, you make your offer available as an alternative to your competitor. And who knows–maybe you have a better offering, so you only need to get in front of their eyeballs. When it comes to PPC strategies, there’s always a lot of room for improvement. Trying out just a few of the tweaks we’ve talked about could lead to massive gains in clicks and conversions. Interested in more PPC and digital marketing insights? Check out our blog section on digital marketing, and be sure to subscribe for more insights!